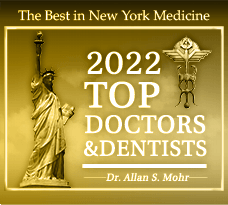 If you are looking for a dentist Massapequa patients have trusted faithfully for decades, look no further than the office of Dr. Allan S. Mohr. 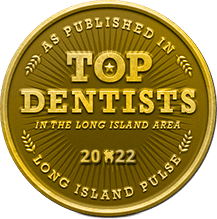 Our dedicated team has been serving the complete oral healthcare needs of Long Island families for nearly 30 years, and our patients are our passion. Because it’s April and Oral Cancer Awareness Month, we’d like to take a few moments to provide our valued patients with some important information regarding this aggressive disease. Every year, approximately 43,250 men and women in America are diagnosed with oral cancer. Of that staggeringly high number, only about half survive past five years. The key to successfully treating oral cancer is early diagnosis and prompt therapy before the disease has a chance to progress. 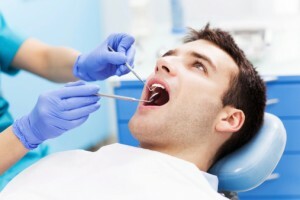 This is why Dr. Mohr performs regular oral cancer screenings at his Massapequa dental office. People who use tobacco, drink alcohol excessively, and have HPV (human papillomavirus) are considerably more likely to develop oral cancer. To learn more about risk factors and how you can reduce your chances of suffering from oral cancer, simply ask a member of our friendly staff for more information. 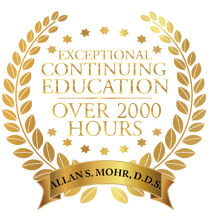 As the dentist Massapequa patients turn to for general, restorative, and cosmetic dentistry in Long Island, Dr. Mohr is your premier source of comprehensive oral healthcare at all stages of life. Contact our office today to schedule your oral cancer screening, and take the first step toward a healthier smile and a longer life. 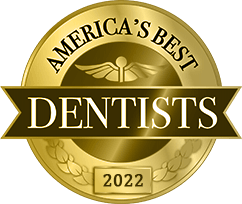 Our Massapequa dental practice warmly welcomes patients from throughout Long Island and the surrounding areas, including communities in Lindenhurst, Seaford, Farmingdale, Wantagh, and beyond. by: allanmohr at April 24, 2015 .